Ultimaker’s range of premium 3D printers offer the perfect balance of quality and value. The Ultimaker 3, 3 Extended, 2+, 2 Extended+ and Ultimaker S5 all print highly detailed models at layer heights as small at 20-microns and they are capable of realising even the most complex designs. Need help choosing? Email us at web@goprint3d.co.uk or call us on 01765 540 115. 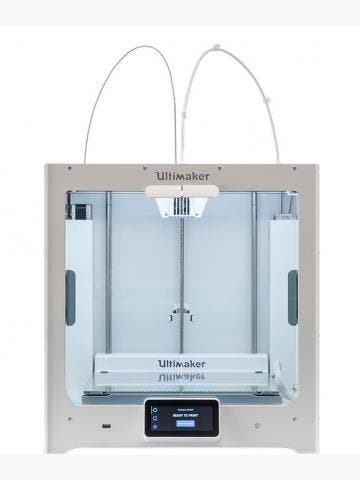 Ultimaker 3D printers are among the very best fused filament fabrication (FFF) printers on the market. All models are made to the highest standards with state-of-the-art components. 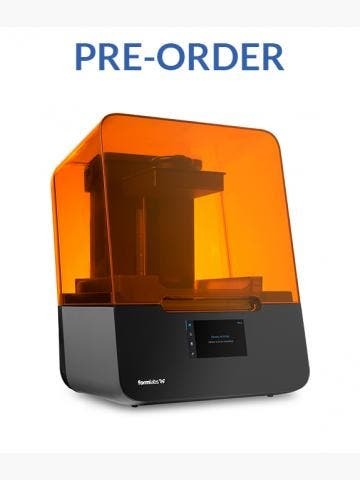 The current Ultimaker range includes the 2+, the 2 Extended+, the 3, the 3 Extended and the Ultimaker S5. All Ultimaker 3D printer models have an open filament system so you can use any ABS, CPE or PLA you like. Ultimaker's award-winning print preparation software, Cura, is also among the best on the market. 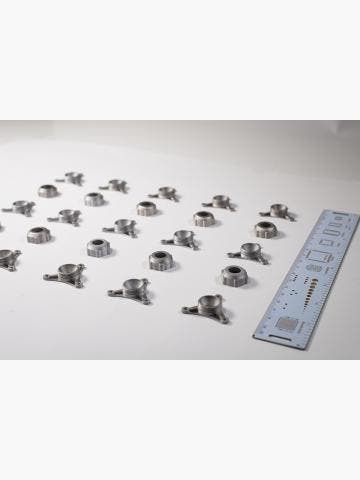 We recommend the Ultimaker brand to engineers, educational institutions and manufacturers whose needs demand consistent performance and the ability to realise complex designs. We have seen Ultimaker 3D printers being used in engineering, education, exploration, design, medicine and fashion. Their appeal is that they offer it all, with detail, reliability, consistency, support and community all accounted for.